What a find! 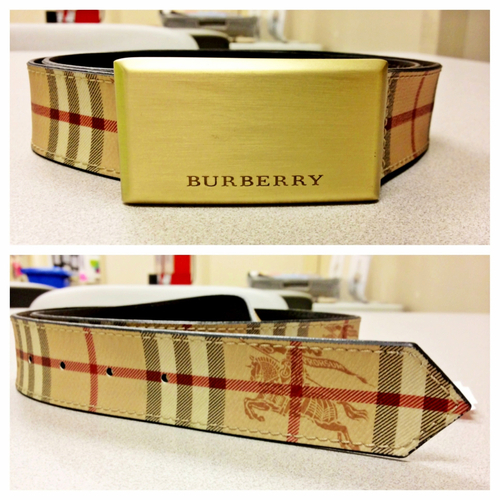 I only spent $16 on this amazing belt today! The original price for this belt was $275! WHAT A DEAL! I just couldn't pass it up the minute I found it. So excited to come up with new outfits that'll work around this belt.